The phone will be available in Korea after the show wraps. LG is launching a new V30 variant at CES next week, targeting those not quite fond of the phone's original black, blue, silver and lavender color schemes. The upcoming version is called "raspberry red," a muted red-pink that's much darker than the "pink rose" Samsung Galaxy S8. As we concluded in our review, the V30 is a flawed phone that's both powerful and unpolished -- it's fast with fantastic audio quality, but it's held back by a dim screen, middling battery life and a camera that doesn't always fare well in low light. 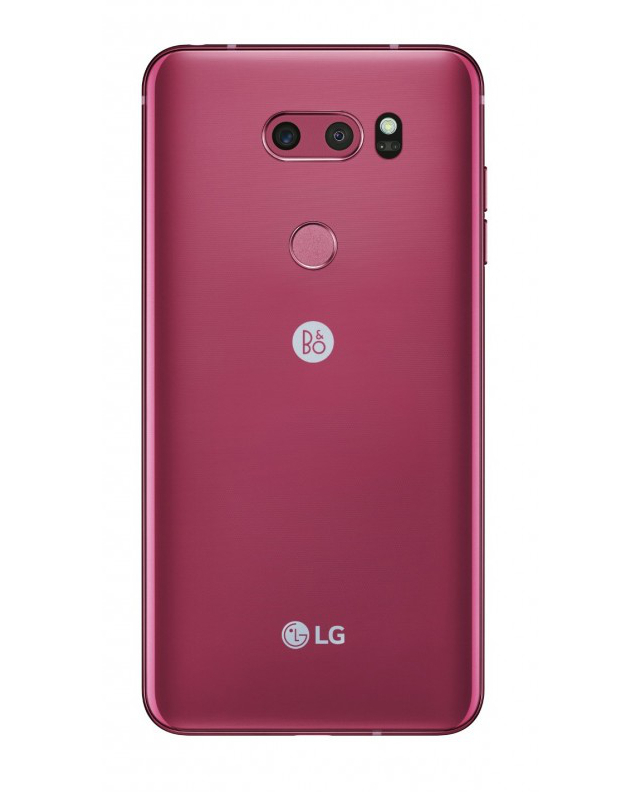 The raspberry red version will be no different internally, but LG is likely hoping that the new eye-catching hue will convince people still on the fence to finally purchase the phone. It will initially be available in LG's home country, South Korea, right after CES and will roll out in Europe's and Asia's key markets afterward. 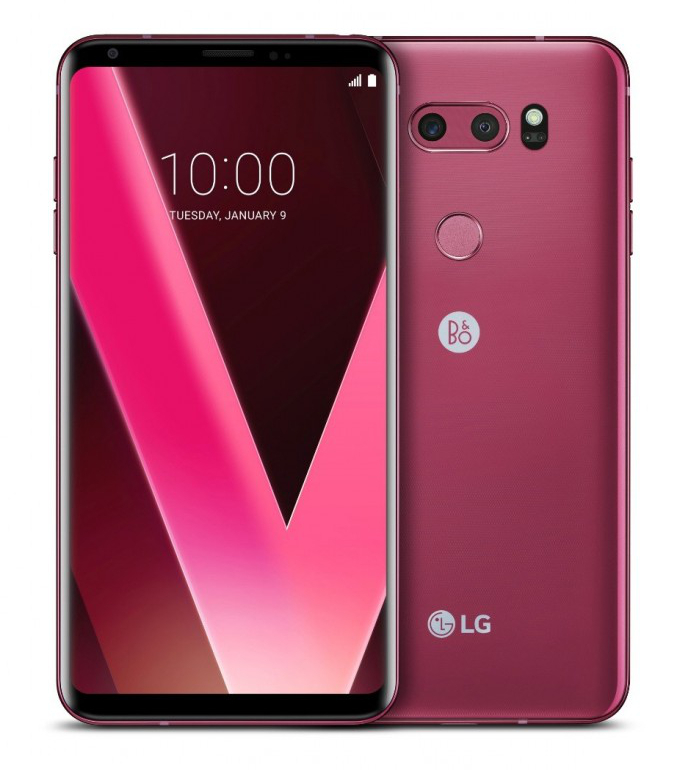 Unfortunately, it's unclear if the raspberry red V30 will come out in the US -- you might end up having to import one if you want it that badly.